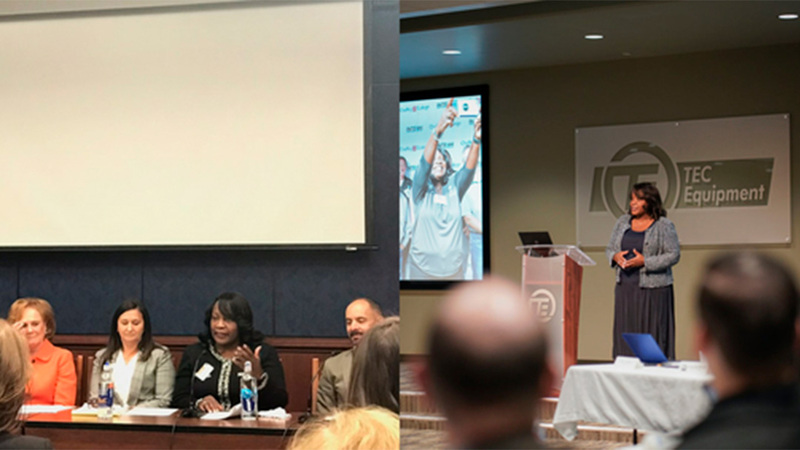 Fontana Mayor Acquanetta Warren recently spent time in Washington D.C. where she participated as a panelist in a National Association of Workforce Boards’ roundtable discussion of workforce development issues at the local level. 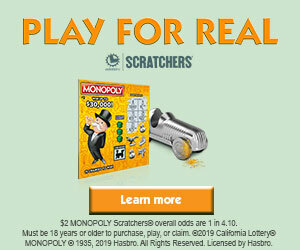 Another example of Warren’s commitment to change the perception of manufacturing and connecting businesses to a labor pool that is job ready. The panel discussion was not the only meeting she attended in D.C. She also met with the controversial Secretary of Education Betsy DeVos, to discuss how business and education can collaborate to better prepare students for future careers. Just before her trip to Washington, Warren held a local business, manufacturing and education roundtable in partnership with the Fontana Chamber of Commerce as part of the Mayor’s Manufacturing Council. At the session Warren told the group of attendees that she was heading to D.C. to advocate for resources to establish apprenticeships and internships for youth. Warren was recently appointed Chair of the Manufacturing and Career and Technical Education Task Force by the U.S. Conference of Mayors. 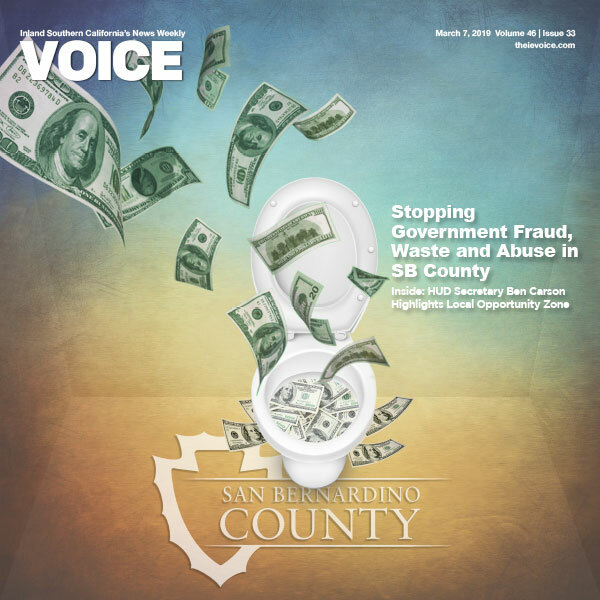 She will continue working with her Mayor’s Manufacturing Council and the Fontana Chamber of Commerce to bridge the gap between the business community and educators to ensure students are prepared for today’s workforce. 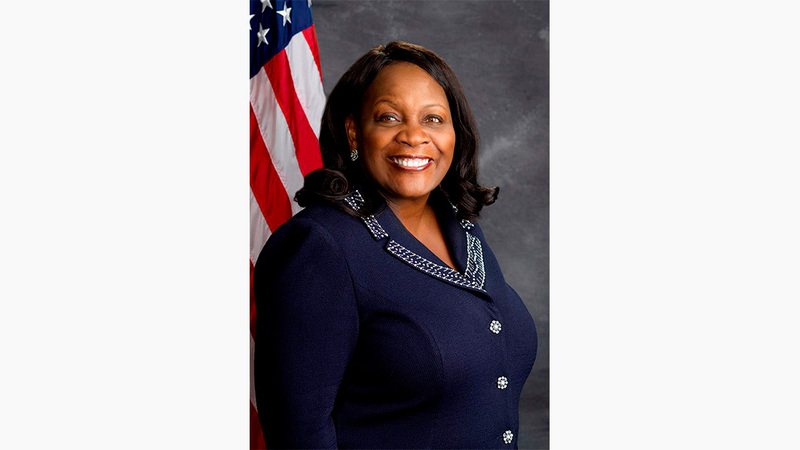 MayorWarren was elected as the City of Fontana’s first female and African-American Mayor in December 2010.